So apologies in advance for some of the ridiculously wind swept pics on todays post - the weather at the moment is very un-blogger friendly! Todays entry is all about how I'm styling my autumn/winter boots ..
You may have noticed that all these boots have some type of heel - this is because I'm a massive heel fiend and actually never wear flats (mainly due to the fact that I'm pretty vertically challenged at just 5'3). But I recently found out another great excuse is that it's actually been proven wearing heels can prevent arthritis in the knees. Score! Love the cute plaid skirt! I really need to get my hands on one, they look so stylish on you. I just found your blog through twitter and I love it already! Keep up the good work! Thanks Julia - I just checked your blog and loved it! I really do love the knee boots! All of your outfits look great in this post! Can your wardrobe get any more perfect?! I love how you styled the different kinds of boots!! My favorites are the second and fourth look :) Have a great week Gabby! 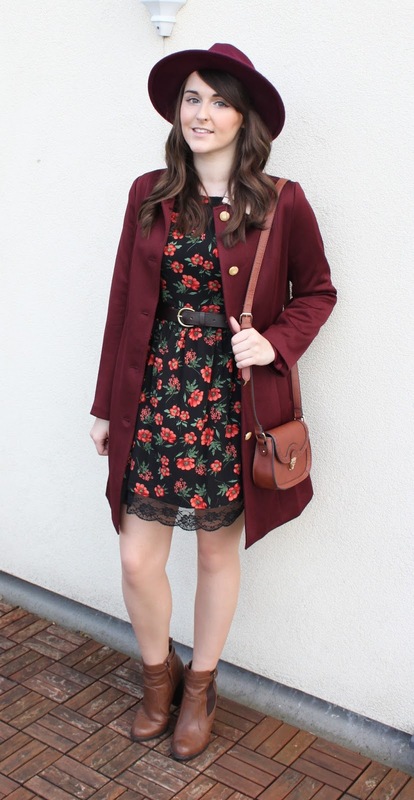 Love how you styled all the boots, it has definitely given me ideas how to style my own! You have the best outfits, I loved them all! You paired the first boots so nicely, and the fact that they look like jc's but a fraction of the price, soo great! love all your outfits babe! In love with each one of these outfits - especially that tartan dress and the last dress! I'm such a boot fan and I've been considering going for a pair of knee highs this season so I think you've just twisted my arm! Thank you Sara that's so kind! 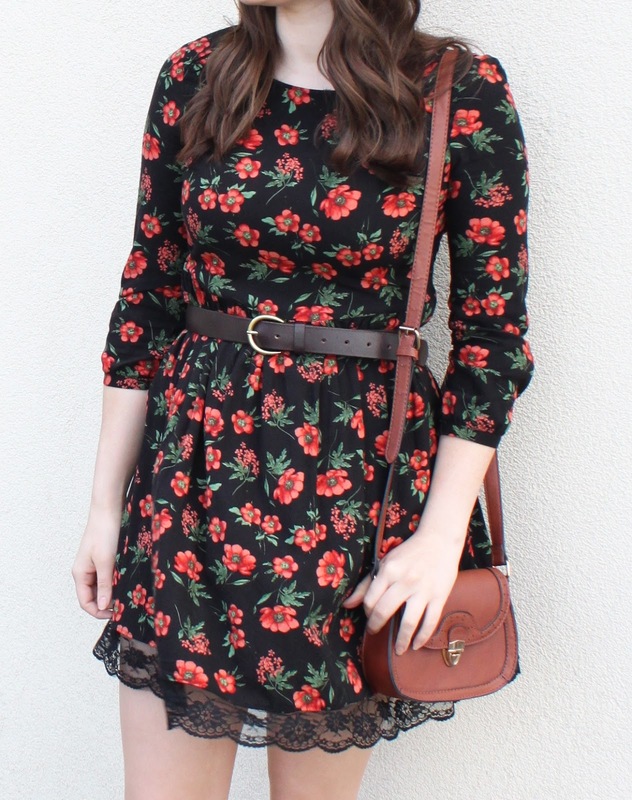 Oh, I love that flower dress! It's so cute and you look so pretty! Aw thanks sweetie, love reading your kind comments! Thanks Eleanor! Yeeey so glad, clueless is one of my fave films ever! !